The Maharashtra State Government has decided to prefer appeal against the High Court order acquitting Salman Khan in 2002 Hit and Run case. A division Bench of Justice Abhay Oka and Justice Gautam Patel was informed by Government pleader A.B. Vagyani that the Government recently received sanction to file a Special Leave Petition in the Supreme Court on Tuesday. 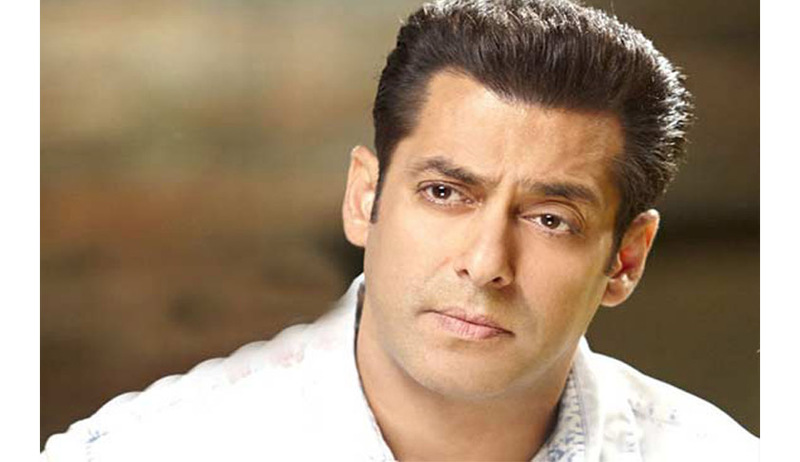 Bombay High Court had, on 10th December allowed the Appeal filed by Bollywood superstar Salman Khan against a Trial Court verdict which sentenced him for Five Year Imprisonment in the 2002 Hit and Run Case. Justice A.R.Joshi had acquitted him of all charges holding that the prosecution failed to prove the case. The appeal may mainly challenge the interpretation of Section 33 of the Evidence Act by the Bombay High Court. The Bombay High Court had held that Section 33 of Evidence Act could not be applied since the nature of these offences are in fact different and it cannot be said that the questions in issue are substantially the same when the issues were tried before the Metropolitan Magistrate Court and the issues were tried before the Sessions Court more particularly when one is not a culpable homicide at all while the other is culpable homicide, although not amounting to murder. Apart from the above interpretation which went in the favour of Actor, the Bombay HC had also held that Ravindra Patil is a wholly unreliable witness his evidence does not inspire confidence.